Stem Cell Facelift NYC why and how? One of the oldest cosmetic medicine practice in the United States, surgical facelift, is threatened to disappear . 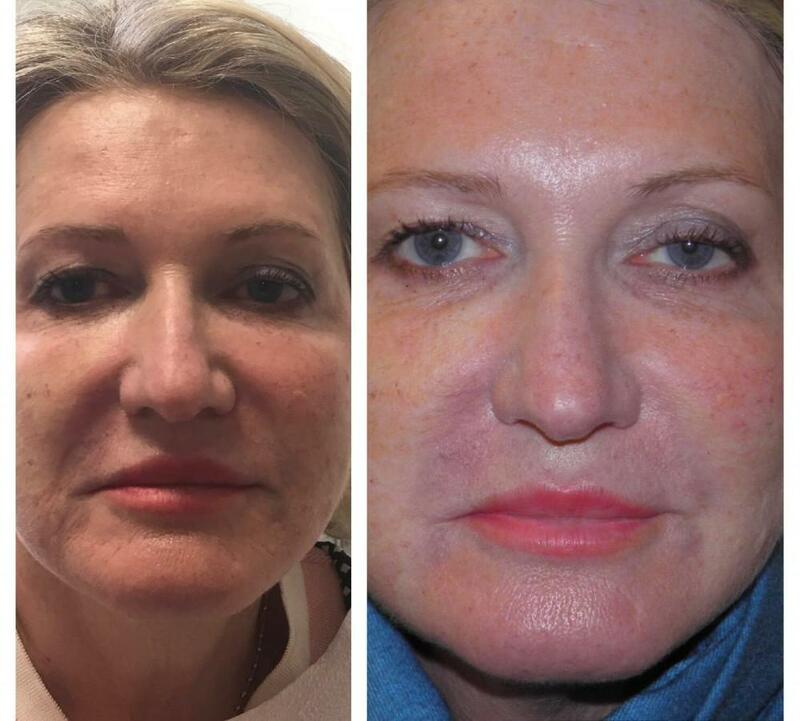 Rather invasive with the potential for severe downtime and complications, surgical facelift is transitioned by aesthetic physicians into less invasive facelift procedures, including PRP, Fat and Stem Cell Facelift NYC. At Orchid Aesthetics, our preferred facelift method is the Fat and PRP injection as part of Stem Cell Facelift NYC. What is Stem Cell Facelift NYC ? PRP, Fat and stem cell injections are facial rejuvenating procedures with the effect of a non surgical facelift. Facelift or Rhytidectomy( wrinkle excision in greek) is a cosmetic procedure to restore a youthful looking face. A traditional facelift is a surgical procedure performed by a plastic surgeon. To perform this procedure, the surgeon makes a number of incisions at the hairline and around the ears. The procedure carries with it a certain amount of risk including infection and an unexpected final appearance. PRP and stem cell injections are different because these are considerably less invasive. These also do not involve traumatizing the underlying facial tissue. PRP (plasma rich platelet) injections constitute a facial rejuvenation process that takes advantage of your body’s natural healing principles. The injected PRP directly affects the dermis as growth factors and specific proteins extracted from your own blood, encourage natural collagen production as well as the growth of additional tissue to support the underlying structures of the skin. The main advantage of PRP injections is the speed by which treatment can be completed. Because the typical treatment can be completed in about an hour, PRP facial rejuvenation is considered a “walk-in” procedure. Patients come into the office, receive their injections, and return to their daily routine right away. Any swelling and facial discomfort is minor to moderate depending on the injected area and subsides within 24 to 72 hours. The PRP is a small amount of blood drowned from the patient and placed into a centrifuge. The centrifuge separates out red blood cells, white blood cells, platelets, growth factors and protein. The entire centrifuge process only takes a few (5-15) minutes. The stem cell facial rejuvenation process works on a principle similar to PRP injections. It uses cells from your own body in order to encourage natural tissue production. The amazing thing about stem cells is that these can be manipulated in order to become any sort of tissue the patient desires. When the patient chooses stem cell facial rejuvenation, both blood and fat need to be taken from a separate location and processed. Just the preparation of the compounds for injection can take an hour or more. The entire process can take several hours from start to finish. So why would someone choose stem cell injections? Because stem cells are believed to provide much better results because of their ability to grow new tissue. Whether or not the stem cell facelift NYC is more effective for facial rejuvenation remains unclear. Some believe it is; others believe it is not. 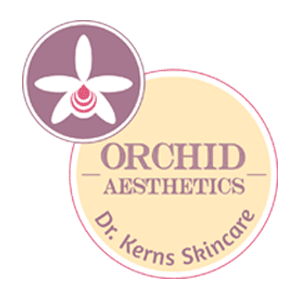 If you are considering a facelift procedure, we encourage you to contact Orchid Aesthetics to get all the information. We believe that less invasive PRP or stem cell rejuvenation is preferable over traditional facelift surgery. We would love the opportunity to explain why we think so.